Xiaomi President Lin Bin went to the Chinese social media platform Weibo to get a glimpse into a smartphone with an alleged 48-megapixel camera. He did not give any hard information – like the mobile phone we see the camera in – but noted that the phone it is embedded in will be released in January. The Xiaomi cell phone cameras are lagging behind the other smartphones, so this looks like A serious attempt to leap forward: If the phone with this 48-megapixel camera actually arrives in January, it will be the first that uses so many megapixels. For reference, Nokia's 41MP Lumia 1020 holds the current record, while the Huawei Mate 20 and Mate 20 Pro each have 40MP main cameras. The high number of pixels is clearly an interesting treat, but without further details on camera technology or the incoming phone, we can only speculate what the final product will look like. For example, while the photo is too short to determine how many lenses it should have, it appears to be near the volume rocker in the upper left corner of the device. 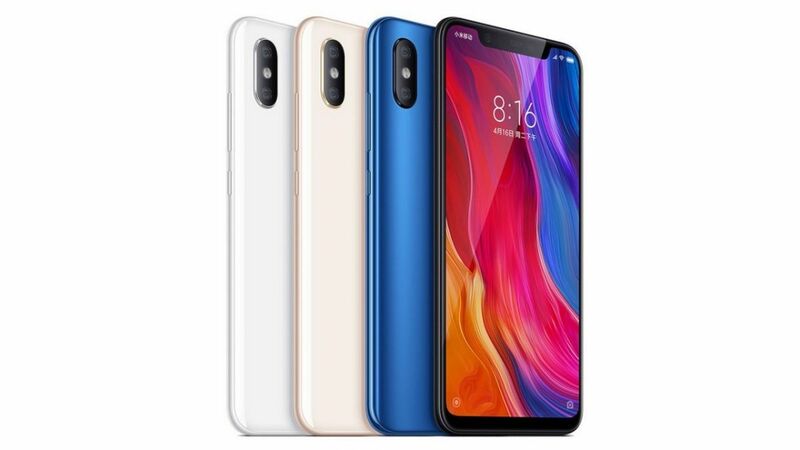 This means there is a chance that it will follow the vertical arrangement of the Xiaomi Mi 8 with two lenses. In this case, the 48 megapixel camera could arrive on the Mi 9, although we hear no rumors pointing to an imminent arrival. Also, this image is not identical to a previously leaked rendering as PocketLint pointed out. Can not wait to get a 48 megapixel camera in your hands? We can only wait until January. If you're talking about January, do not forget the CES 2019 – it starts on the 8th of January!